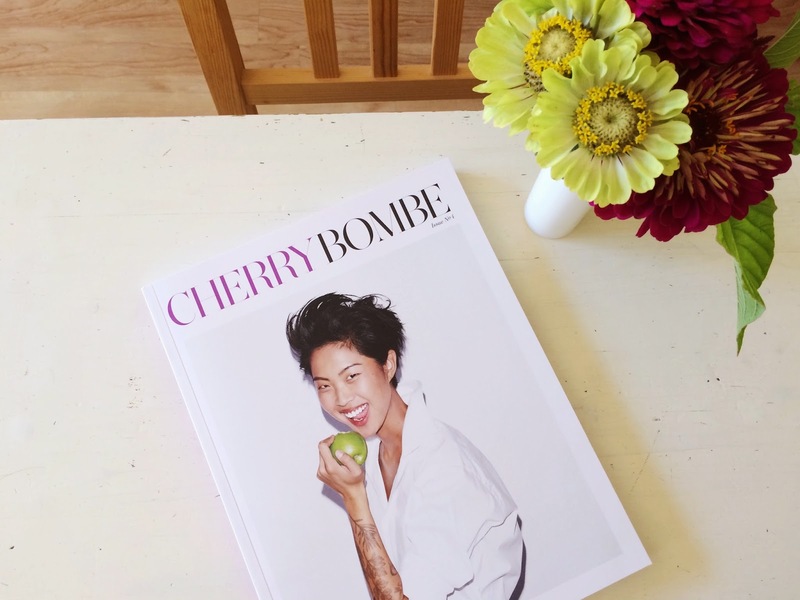 My sister-in-law has a knack for finding exciting new magazines and for my birthday last year she gave me a subscription to Cherry Bombe. My first issue arrived in the mail last week and I loved it immediately, from the contributor profiles at the front of the magazine (where everyone answered 'What was your favourite school lunch?') to the generous section of cookbook reviews that are clearly written by people who love to make their own food. 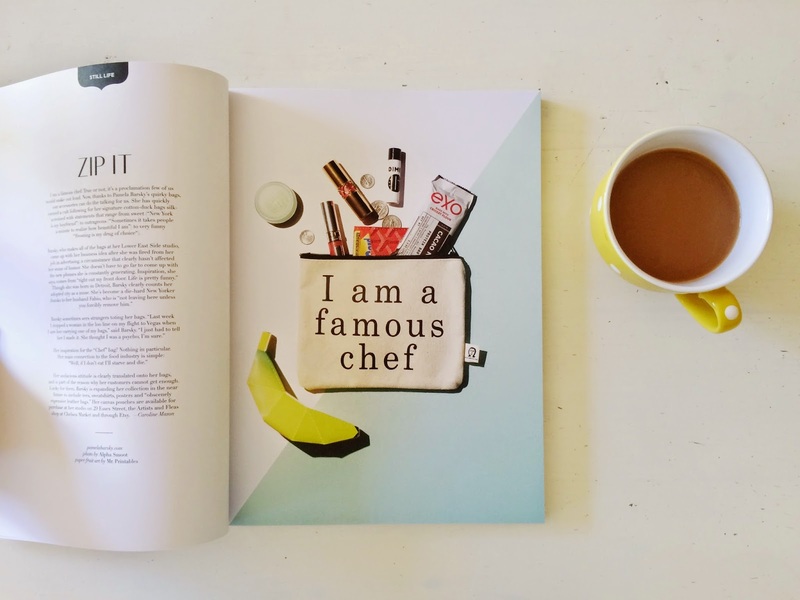 Cherry Bombe is a bi-annual magazine that's dedicated to women in food and includes everyone from chefs who've won reality TV competitions to well-known magazine editors. 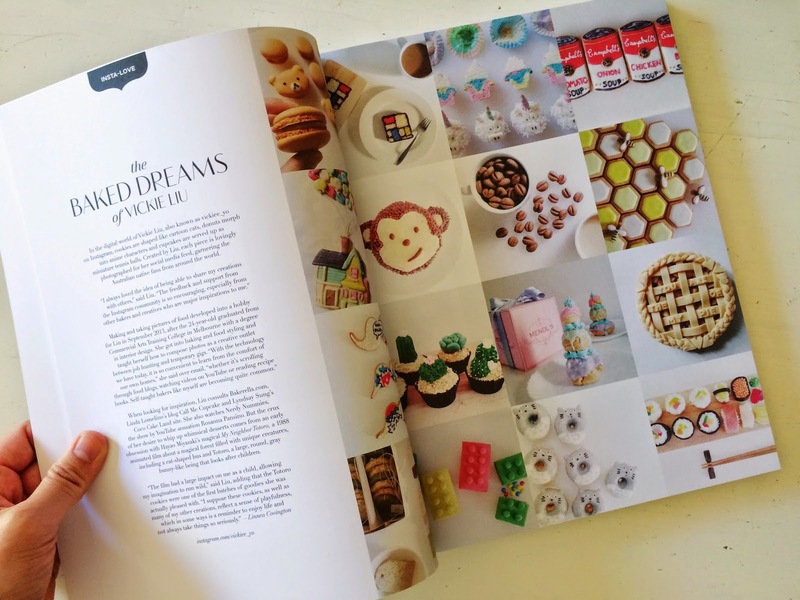 It's tone is curious, clever and funny and as a printed magazine, it's wonderfully hefty, matte and beautifully laid out. The magazine podcasts too! Radio Cherry Bombe is part of the very cool Heritage Radio Network, a food-focussed radio station based in Brooklyn, New York that broadcasts out the back of a pizza restaurant called Roberta's. 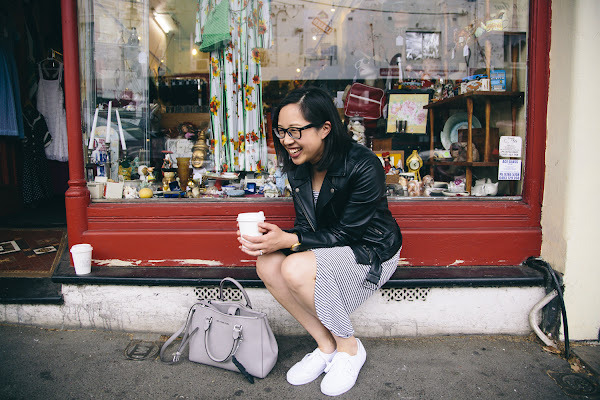 So far I've listened to Ruth Reichl, The Modern Vegetarian (so very entertaining whilst tackling some important industry issues) and The Home Cook Hero: Sara Moulton, who shares Julia Child's secret to smiling (it's a good one! ).